Skyline AI, a NYC and and Tel Aviv, Israel-based real estate asset management technology company, received a minority investment from DWS Group. 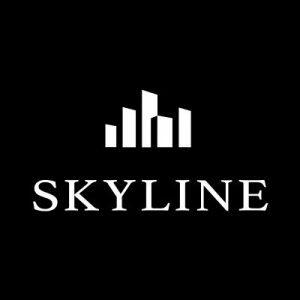 The two companies have also signed a strategic partnership designed to allow DWS to build on its real estate investment management experience using Skyline AI’s technology. 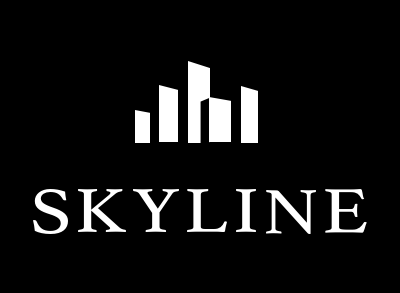 In addition, DWS’s real estate research team and Skyline AI’s data scientists will collaborate to further develop Skyline AI’s proprietary technology. Founded in 2017 by Guy Zipori, CEO, Skyline AI is a commercial real estate asset management technology company, which uses proprietary artificial intelligence (AI) to source, analyze, acquire, manage and sell institutional-grade real estate investment opportunities throughout the United States. It is backed by Sequoia Capital, JLL (NYSE: JLL), Nyca Partners, TLV Partners and others. DWS Group GmbH & Co. KGaA (DWS) is an asset manager with €692bn of assets under management (as of 30 September 2018). The firm offer individuals and institutions access to investment capabilities across all major asset classes and solutions aligned to growth trends.